Jan 15 to April 15! Your gracious donation will change a life. Check out our upcoming and past events. Since its founding in 2010, Ava’s Grace Scholarship has been breaking the cycle of incarceration through the gift of education. 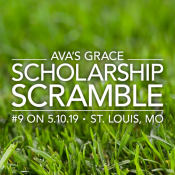 Through scholarships and a robust networking experience, Ava’s Grace supports students who have, or have had, an incarcerated parent or primary caregiver on their journey to and through college. 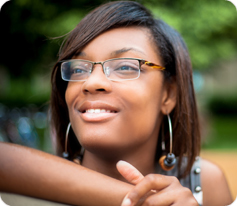 Students who live in anywhere in Missouri or in the Illinois counties that comprise the St. Louis metropolitan area are eligible to apply for Scholarships of up to $5,000 per year. The Scholarships are renewable for a total of four years (or eight semesters). In 2015, as a result of the events in Ferguson, Missouri, Ava’s Grace launched the Summit’s Peak Scholarship for African American men. At Ava’s Grace we are on a mission to allow our students to meet their full potential, to create their own destiny, to write their own story.